The Gallery of Caribbean Art is located in the north of the island, in the historic little town called Speightstown. 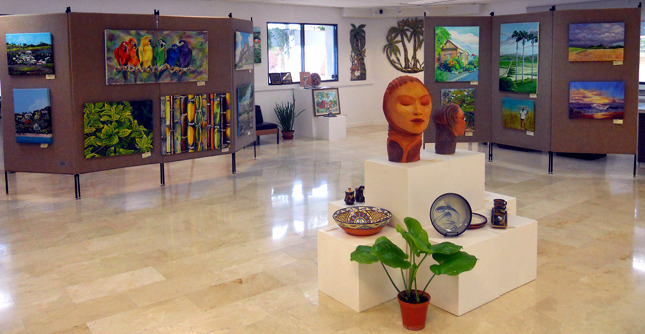 It is the only gallery in the whole region committed to promoting the art of the entire Caribbean, from Haiti and Cuba in the north through Jamaica, Barbados and Guyana in the south. This facility hosts numerous exhibitions throughout the year, highlighting the work of the region’s finest artists, sculptors and photographers. The Gallery’s location in the north of the island makes it easily accessible to residents of Port St Charles, Sandy Lane, Mullins, Sugar Hill and Royal Westmoreland. Visit this Gallery for the finest collection of Barbadian and Caribbean art.